Dining out is a whole lot healthier now in California. But does a new state law go too far? The Golden State is the first state to ban trans fats in its 88,000 restaurants and bars. The California Legislature passed the new law in 2008, but the state gave restaurants until 2010 to change their recipes and menus. California restaurants can no longer use oils, margarine, or shortenings with more than half a gram of trans fat per serving. 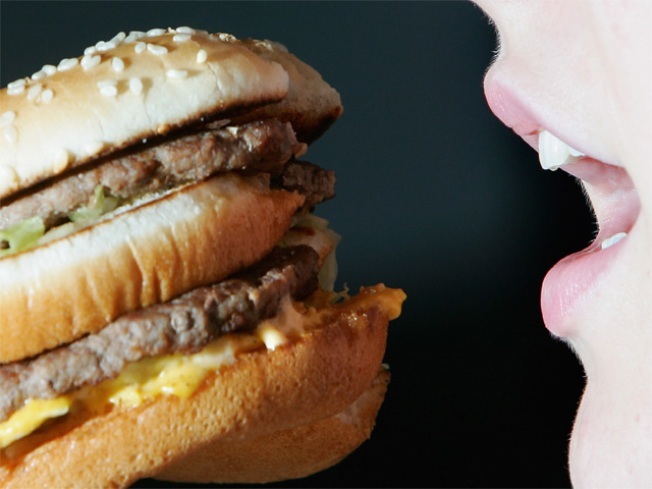 Experts have tied the substance to clogged arteries, strokes and heart disease. Yet, some think what you eat should be a personal choice. Restaurants like Nicky Rotten's Bar & Burger Joint in the Gaslamp District are now using alternatives. They made the switch six months ago. “We have a cotton seed oil that has zero trans fat, that's what a lot of people are going with right now,” Nicky Rotten's Bar & Burger Joint spokesperson Justin Cady said. A similar provision will apply to baked goods in 2011. “I know it's complicated for the restaurants to put the menus out and put it on their menus and change some of their suppliers and products. But I think overall, to be a health conscious state, I think it's a great idea,” Cady said. Restaurants that continue to stock oil containing trans fats can be fined up to a $1,000. Local health departments say they will be inspecting and enforcing the new law.